Dr. Mya Lay Sein, a well recognisable figure in the sports world, with a long list of accolades and achievements from medicinal practices to government advisor, and even in the men dominated football (in the Asian Football Confederation) tells a lot about this remarkable woman. This petite lady comes with a strong character wears many hats throughout her years of involvement in sports, namely in football and badminton. 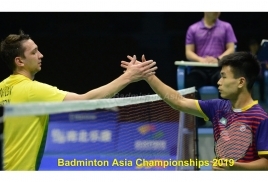 She was in the medical panel of IBF (currently known as BWF), and now is also the Deputy Chair of Women in Badminton Committee in Badminton Asia. 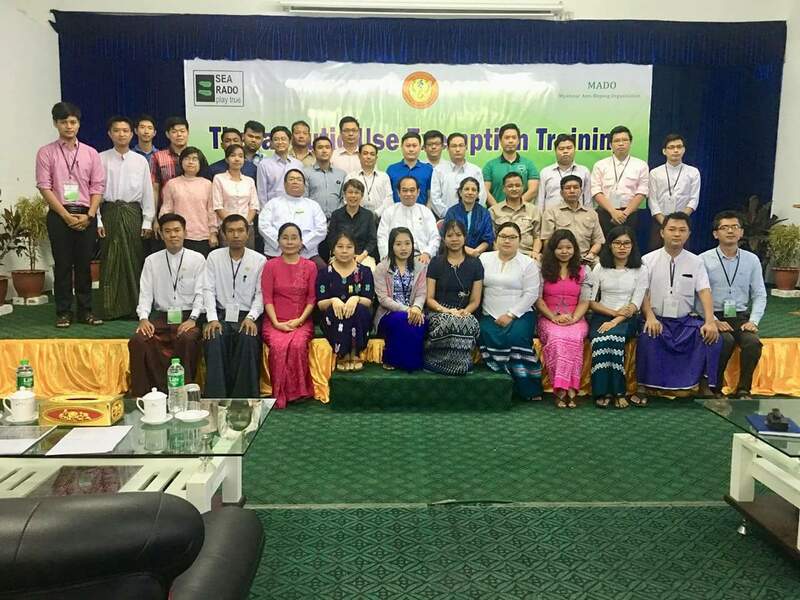 Recently, Dr. Mya had conducted various seminars in Myanmar on Therapeutic Usage Exemptions (TUE) and the training of doping control officers, all for the preparation of the ASEAN University Games in August. These courses are meant to ensure that the officers are well trained and well informed to ensure the Games to be run on fair play and cope free, in view of having the athletes to perform at their very best. 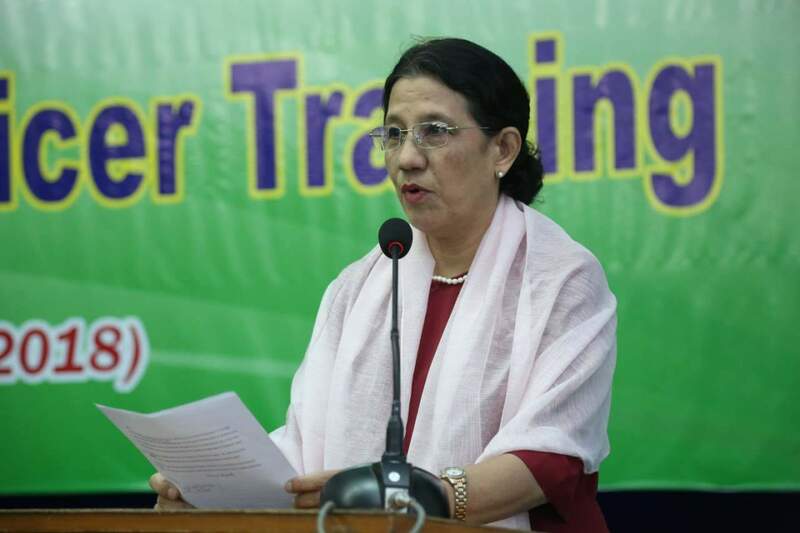 On the side-line, she also conducted the Launching of Myanmar Fitness Dance, part of the Healthy Myanmar Programme to encourage the general population to live and adopt a healthier and productive lifestyle. Myanmar will be hosting the Badminton Asia U17 & U15 Junior Championships 2018 for the second year in a row but this time at a new location, the historical city of Mandalay!